Using our expertise, we provide impetus for new generations of electrical drives. 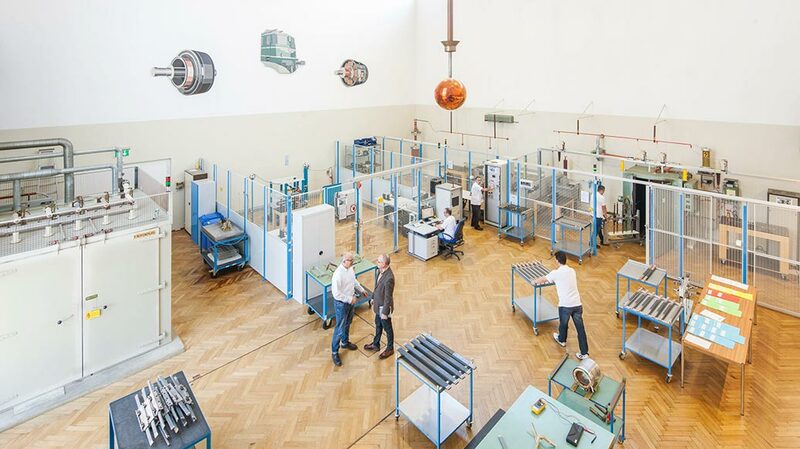 The Von Roll Institute is the leading European center of expertise in high-voltage technology. We specialize in the development of insulation for motors, generators and transformers and operate out of three international locations. 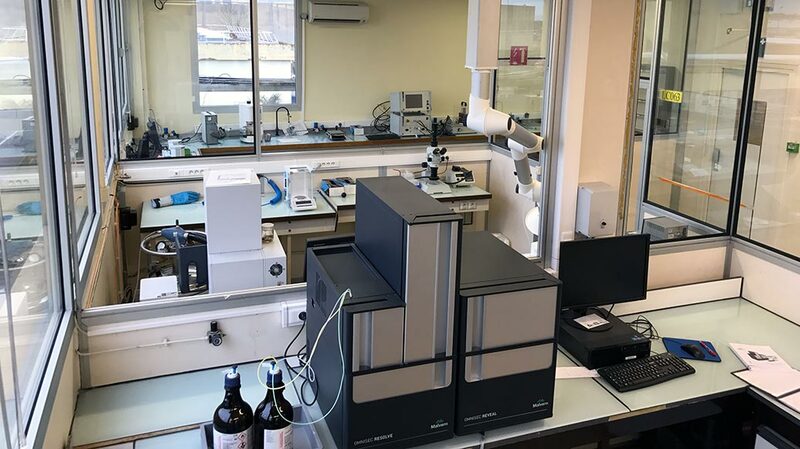 As a research facility, we at the Von Roll Institute provide you with expertise based on over 100 years’ experience in the insulation business. As well as other developments, we designed two revolutionary innovations: the flexible insulation material mica splitting and mica paper. You can benefit from our experience by involving our team in the development of your insulation systems – including consultants, advisors, and researchers. As a result, you save time on development, reduce long-term costs of production, and increase the lifespan of your rotating machinery. As an innovation partner, we support leading manufacturers of rotating machinery with solutions for high-voltage insulation systems. We have developed and tested made-to-measure insulation systems for over 100 years. In this way, we help reduce your production costs, increase the lifespan and efficiency of your machinery, and improve user safety. As a global center of expertise, we are the central contact point for questions relating to electrical insulation systems in rotating machinery. With our expertise, we advance technical designs and innovations for a new generation of electrical drives. With us, you can always find the right contact for any insulation component. We have experts in wiring, main insulation, resins, adhesives and composite materials. In an extensive consultation session, we will assess your requirements and put together the right team of consultants for you. Our experience and expertise in this field is virtually unparalleled. 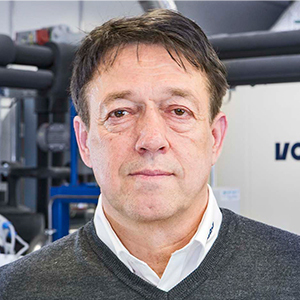 Dr. Christoph Herold heads the Von Roll Institute in Breitenbach and has directed the test laboratories since 2012. 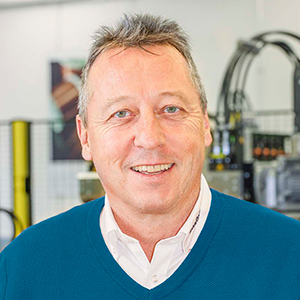 As an expert with over 15 years of experience in the field of high-voltage testing and measurement technology, he is responsible for technical customer topics and qualification programs. Christoph is an electrical engineer and holds a PhD in partial discharge diagnostics from the Karlsruhe Institute of Technology (KIT). He has continually expanded Von Roll’s test portfolio and is a member of IEEE, ZVEI and VDE. 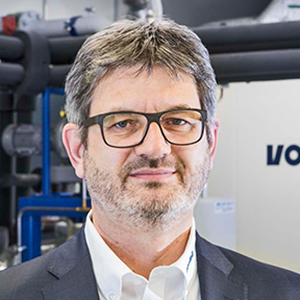 Rolf Zbinden holds a degree in mechanical and industrial engineering and has almost three decades of experience in the development and production of electrical insulation materials at Von Roll. He has very broad knowledge of the critical insulation processes in electrical applications. 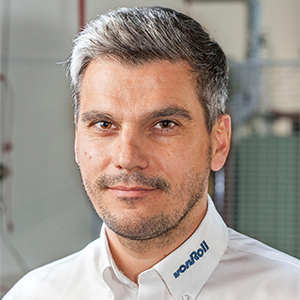 Rolf is currently head of the Von Roll Group’s global product management and the technical department of the Von Roll Institute’s Academy. Theo Kaffenberger is a graduate process engineer with decades of experience in electrical engineering acquired at major international companies. Since 2009, he has dealt daily with all practical questions concerning electrical insulation processes at Von Roll’s Global Technical Support Insulation Systems. Theo’s advice concerning perfectly matched insulation systems, including the entire manufacturing process, is highly respected by experts. He is a trainer at the Academy of the Von Roll Institute and a member of EEIM. 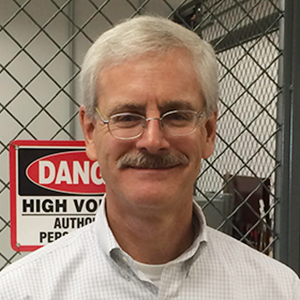 Since 1984, Tom Wacker has built up a wealth of experience in electrical insulation. 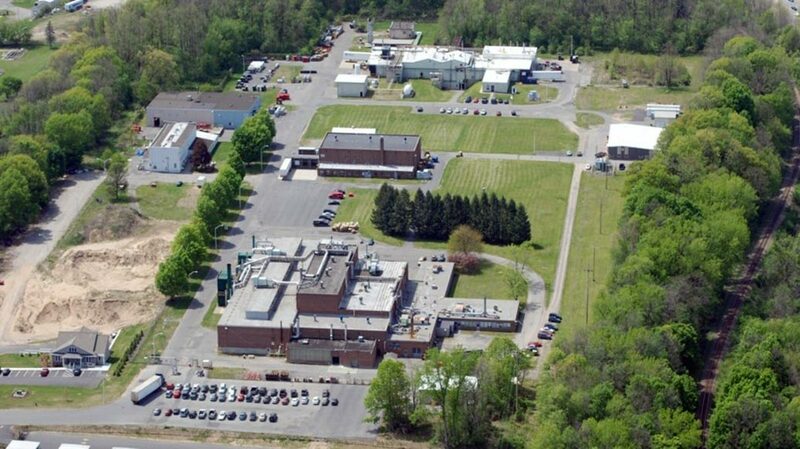 He is actively involved in every test procedure at Von Roll’s Schenectady, NY location, both high- and low-voltage testing in the UL laboratory. Tom holds a bachelor’s degree in chemical engineering and has experience in product development, quality and manufacturing for all product lines at the site, including mica products, resins, coated fabrics and laminates. Throughout his career he has been involved in developing many products and systems that have become industry standard. 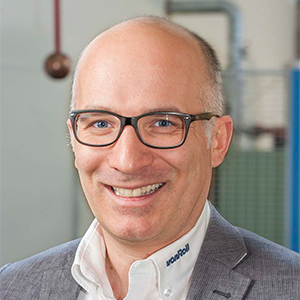 Walter Grässli is a trained electromechanical engineer and an acknowledged expert for coils. Before joining Von Roll in 2012, he worked for renowned manufacturers in the development and manufacture of all types of coils. 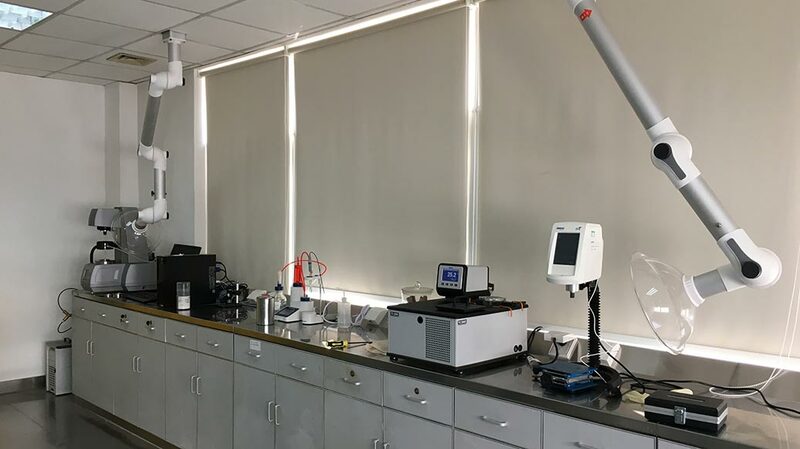 Walter knows every sub-process and contributes his know-how to developing customer-specific prototypes as well as to the final design and manufacturing process. 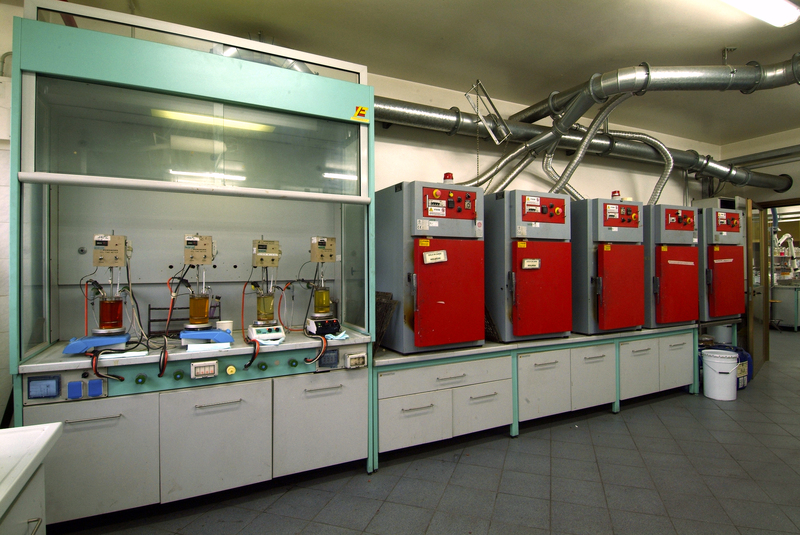 Ruedi Brunner is a qualified chemist and specialist for electrical insulation systems and mica materials. He has been working at Von Roll since 1995 and now serves international key accounts. His decades of experience in products, applications and markets for electrical insulation make him an acknowledged expert. He is a trainer at the Academy of the Von Roll Institute and a member of EEIM. How can I reach the site?